For the people who are in their 20s- stock market investing might seem too early. Plenty of years left to invest, right? 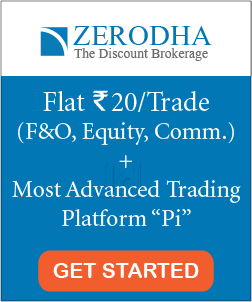 Why get involved in the complex world of the stock market so soon? Most youngsters believe that either it is too soon or they do not have too much money to start investing in their 20s. However, both of these assumptions are wrong. The best time to start investing in the stock market is when you are in your 20s. Why? Let’s find out!! Do you know that if your parents have invested Rs 10,000 in the stocks like WIPRO or Infosys in the early 1990s, it’s worth would have been turned out to be over crores by now? (Here’s a case study on WIPRO and Infosys). Note that we are not even talking about hidden gems. Few other common stocks like Eicher Motors (Royal Enfield Parent Company), Symphony, Page Industries (Jockey) etc has given even better returns than Infosys and WIPRO. Historically speaking, the stock market has outperformed all the other investment options in the long run. If you buy an amazing stock in your 20s and have the patience to hold it for long-term (20-30 years), you can also get a fantastic return. Here, you’re giving your investment enough time to grow. 2. You won’t require extra money anytime soon. When you are in your 20s, you won’t need to worry about a lot of things like kids, house loans, kids college fees, retirement plan etc. Moreover, at this phase of time- most of the people do not have any dependents like spouse or kids. When you invest in your 20s, you won’t require to sell that stock anytime soon. You can easily invest and forget that money. 3. It’s a great way to plan your future goals. Planning to buy a beach house by your 30s or become a millionaire by 40s or just having enough saving to retire early — all these can be achieved if you start investing early. Set a definite future goal in your 20s and invest systematically to attain it. 4. You can take a lot of risks. When you are in your 20s, you can take a lot of risks while investing in stocks. 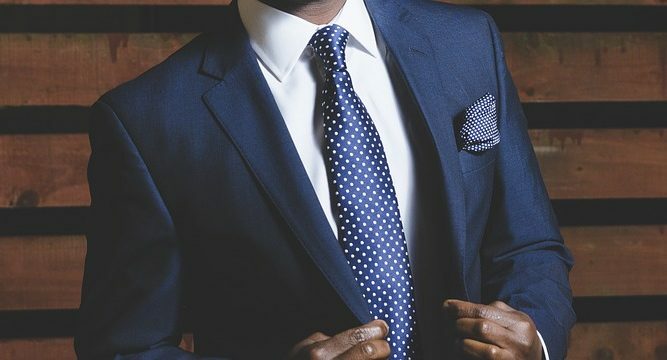 Instead of investing in just large caps or blue-chip stocks, you can also invest in small caps like promising startups which recently got listed in the stock exchange and have a huge upside potential. 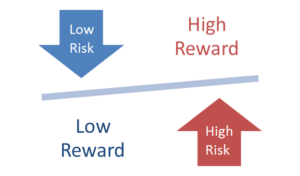 Although, the risk associated with small caps are relatively high compared to the well settled and trustable large caps- however, the rewards are also higher. When you are in your 20s – even if you incur some loss, you have plenty of time to learn and recover from your mistakes. At this stage of time, while you can handle more risks you can also earn great rewards. It’s always advantageous to start investing early. One of the greatest investors of all time started investing at an age of eleven. 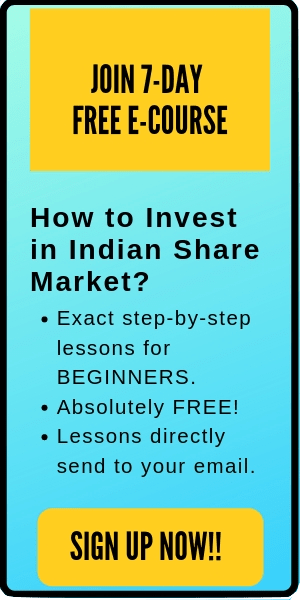 Eleven might be a little soon for an average investor in India. However, the 20s is most suitable to start investing in the stock market. At this stage, most of the people have money with no responsibilities. In the end, here is the golden rule of investing to make build amazing money in the long term—“Invest early, invest consistently and invest for the long term…” #HappyInvesting.